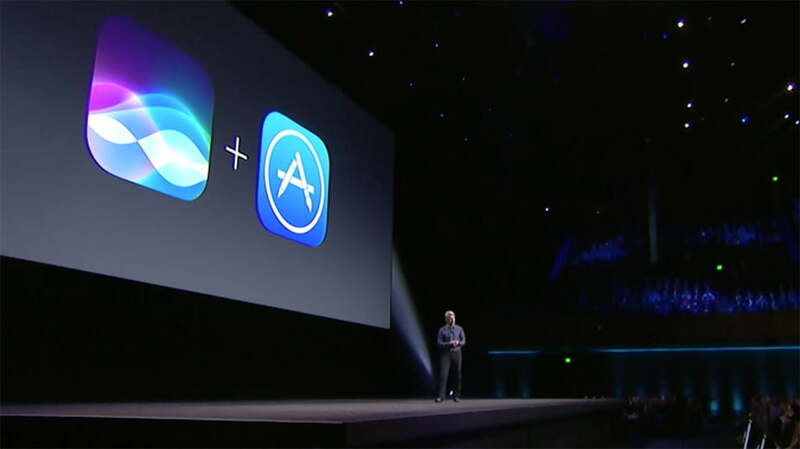 Apple’s Worldwide Developer Conference (WWDC) marked a big milestone for the company, as iOS reached its 10th iteration. Although iOS 10 and Siri were the stars of the show, WatchOS 3, tvOS, and MacOS had some pretty big updates, too. 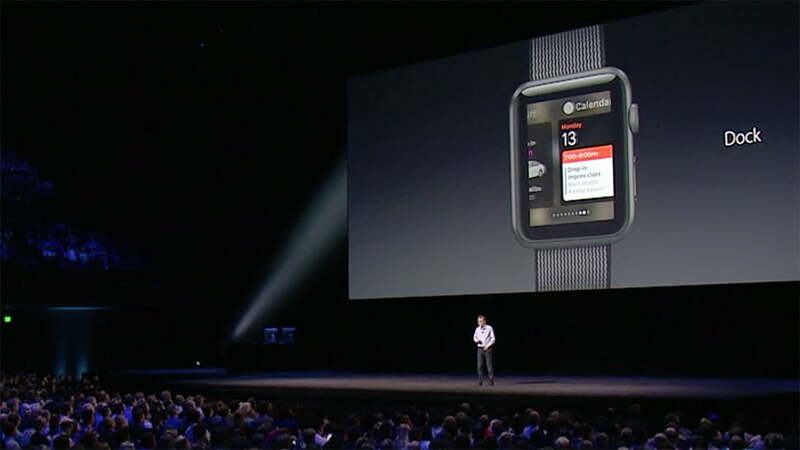 Apple didn’t show off new devices at WWDC, but that doesn’t make the show any less exciting. The developer conference revealed some key hints about the future of Apple products and presented the company’s vision for its future. Here’s a breakdown of all the major announcements from the show and links to expanded coverage. Siri is about to get a whole lot smarter with iOS 10, thanks to improved natural language recognition technology and access to third-party apps. With iOS 10, you’ll be able to ask Siri to send a message in WeChat, and the virtual assistant will let you take a peek at it to be sure she got it right. Similar actions will work in a variety of apps. For example, iOS users can ask Siri to search for photos in Shutterfly and Pinterest, set workouts through RunKeeper and Runtastic, or book car rides with Lyft, Uber, and Didi. Siri is also hitting Apple’s QuickType keyboard to offer smarter suggestions as you type. Although Siri is using machine learning based on your info to be smarter, Apple says that all this takes place on the device, so your personal info is never stored or open to anyone. 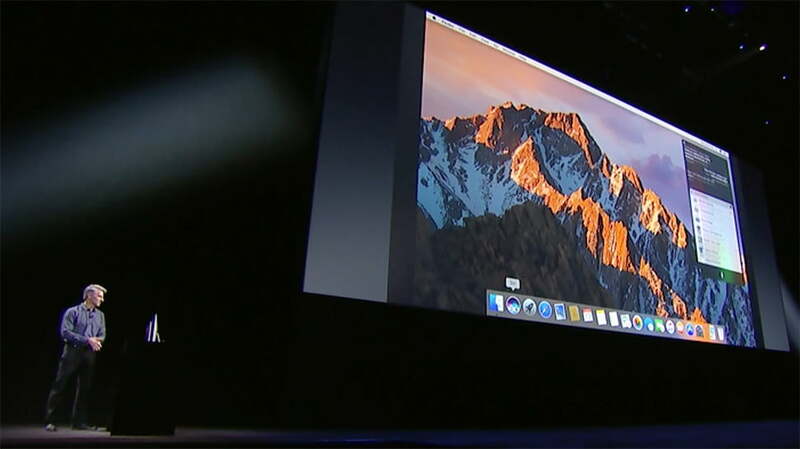 Apple’s operating system for computers has been called OS X for years, but now it’s been renamed to MacOS. The name change makes it fit in with all of Apple’s other OS offerings: iOS, WatchOS, tvOS, and so on. In MacOS Sierra, Siri will make her way to the desktop, too, much like Cortana in Windows 10. Once she’s on your desktop, the virtual assistant will respond to “Hey Siri,” just like your iPhone or iPad. Your Apple Watch can also unlock your MacBook as a trusted device. Apple billed iOS 10 as its biggest ever iOS release. Raise to wake brings the screen to life automatically with interactive notifications on the lock screen. Siri has been opened up to third-party developers, so it works in concert with apps like Uber, WhatsApp, and Pinterest. The keyboard is more intelligent, with Siri’s suggestions weighing in with relevant details and multilanguage support. Photos are now filtered by location, facial recognition, and a number of other details. Photos clusters precious memories together into an album and creates a video of highlights. The Maps app has been beefed up, Apple Music and the News app have been redesigned, and there’s a new Home app for home automation. 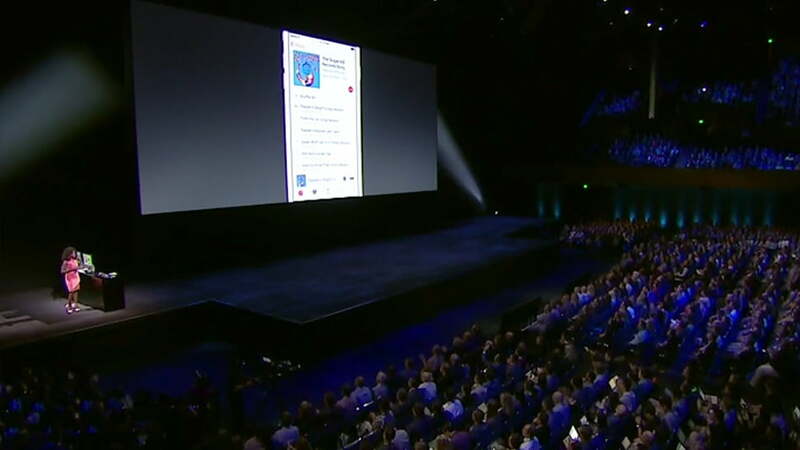 There’s also support for voicemail transcription in iOS 10, and a host of improvements to the Messages app including new animations; music, photo, and video sharing; and emoji suggestions. Apple focused a lot on health in WatchOS 3, adding reminders to breathe, wheelchair activity tracking, and a new SOS feature for dangerous situations. When you press and hold down the side button, you enable SOS mode, which sends your location to your emergency contact, shows your medical ID on the screen, and calls 911. Apple Music now has 15 million users, and it’s getting a major redesign. It has a new font, bright white backgrounds, and a monochromatic look that puts the emphasis on your music. Apple Music’s Now Playing window has a shiny new look in the latest update, offering more intuitive controls, as well as scrolling lyrics right at the bottom of the page. The Music Library tab is much easier to navigate, too, and Apple created a dedicated “downloaded music” section, making it easier than ever to tell exactly which songs are downloaded on your device. Going even further, the Library tab also now breaks down the organization so you can easily find tracks recently downloaded to your phone. The Connect tab, which connects you with your favorite artists, is now located in the For You section along with a Discovery Mix of music Apple thinks you’ll like. The Radio tab was revamped, so you can follow your favorite shows more easily. 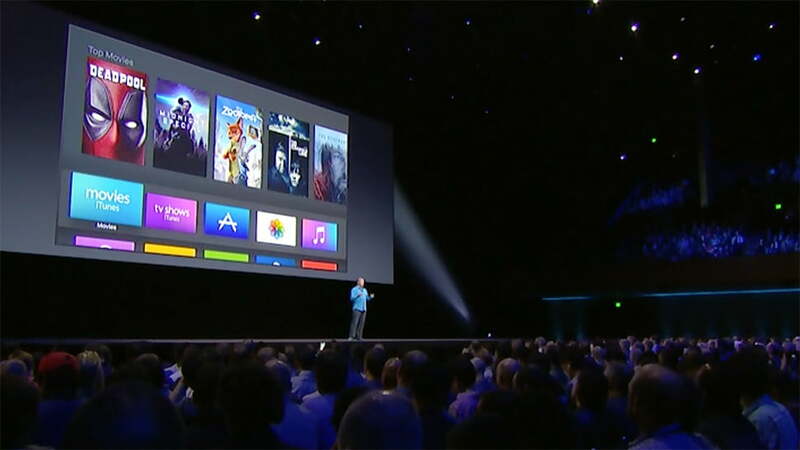 Apple TV boasts 1.,300 channels and more than 6,000 tvOS native apps, and now tvOS is getting even better. Once you sign into your Apple TV, you can access all your streaming accounts — no need to enter the different passwords for each one. Siri searches are improved, and you can ask her to tune into your favorite channel or show. The Apple TV remote app on iPhone also got a much-needed update to allow text entry with the keyboard and support for playing games. Most importantly, perhaps, Sling TV finally made its way to Apple TV as an app. Sling TV now also offers more channels than ever before. The company announced that 12 channels from Viacom, including Comedy Central, BET, Spike, MTV, and Nick Jr., are coming to both its single-stream service and multistream beta, while content from FXX, Nat Geo WILD, and FS2 is coming to the multistream core service. WWDC 2016 was action-packed this year, and iOS 10 saw a great number of improvements, as did WatchOS 3. 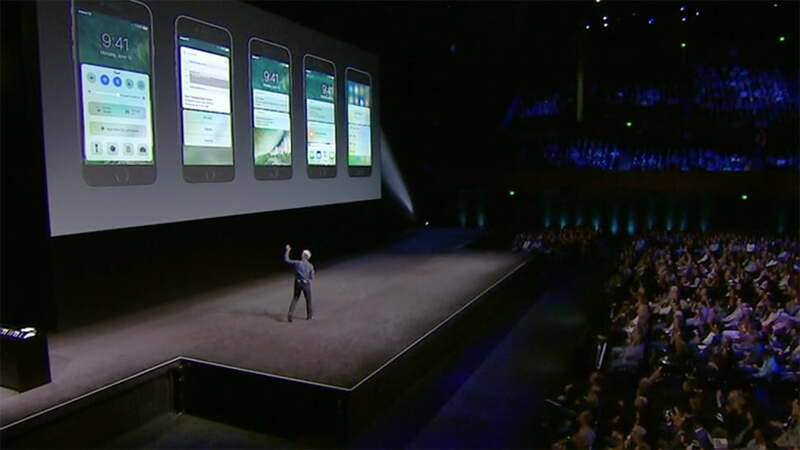 All of the new software is available to developers and will reach users’ devices in the fall. A public beta launches in July for those who wish to try the new operating system updates from Apple. You can find all our WWDC coverage here, view the entire livestream here, and stay tuned for more Apple coverage as we try out iOS 10, Mac OS, and WatchOS 3.